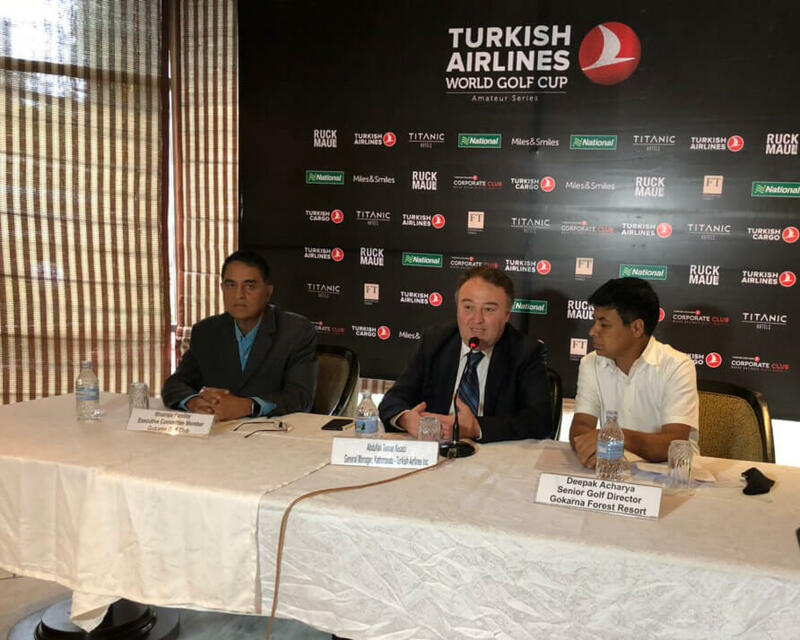 Madhav Acharya won the sixth edition of Amateur Turkish Airlines World Golf Cup, Kathmandu qualifiers held on 12 May at Gokarna Golf Club. Acharya playing with 17 handicap accumulated 43 stableford points to win over Madhav Simkhada who scored 42 points. 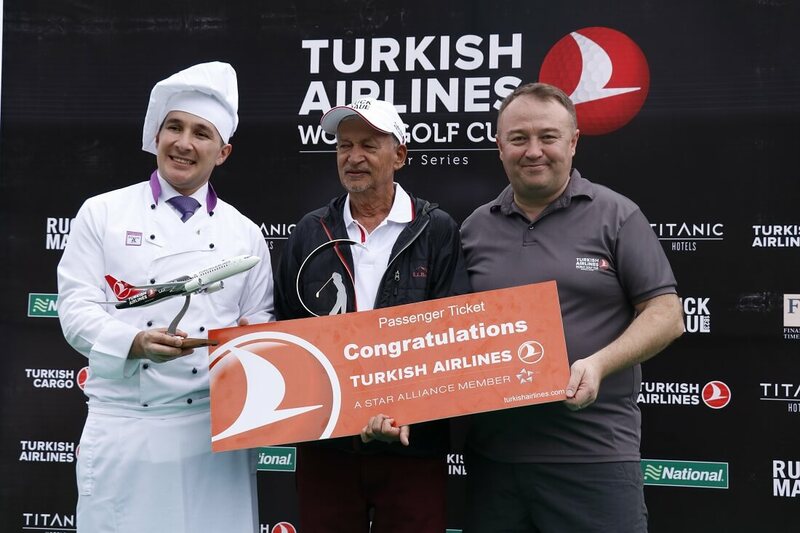 With the victory Acharya won a ticket to Antalya, Turkey to compete in the 2018 Turkish Airlines World Golf Cup finals in November. Kishan Agrawal was the second runner-up on the count back with 41 points and Tashi Tshiring won the gross title with 40 gross points. Mahendra Mainali was the closest to the pin among men with his tee shot resting two feet and 10 inches from the pin, while among the ladies Sunny Lee got the closest to the pin after hitting a shot 6 feet three inches on the tenth hole. 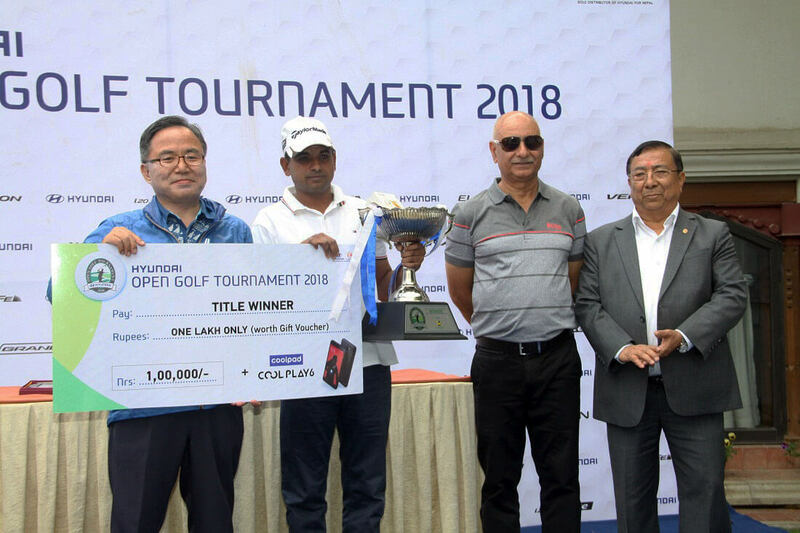 The prizes were distributed to the winners by Turkish Airlines Country Manager Abdullah Tuncer Kececi, Sales Manager Benazir Shrestha, Airport Manager Reshu Singh and Captain of Gokarna Golf Club Joseph Nathan. 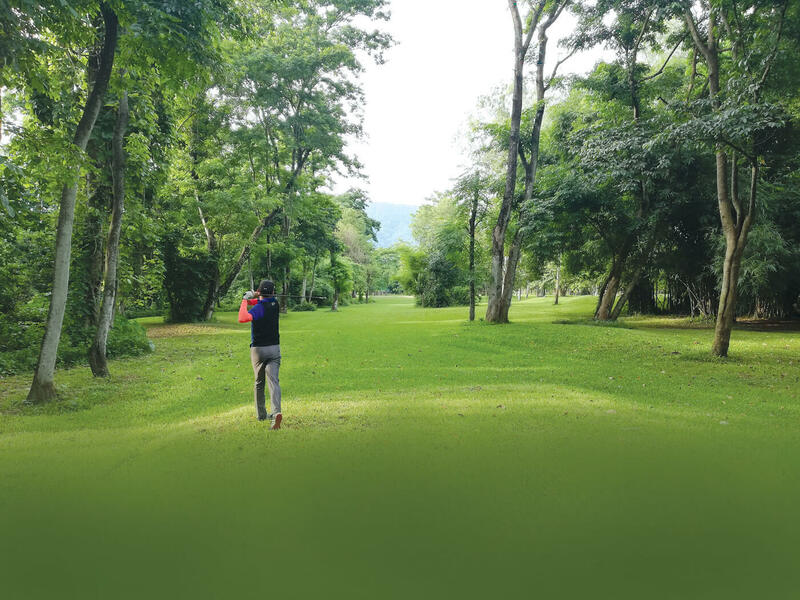 The tournament played on a stableford format with full handicap with maximum allowance of 18 had a participation of 100 golfers including four female golfers. Do you still see PM KP Oli as a nationalist?